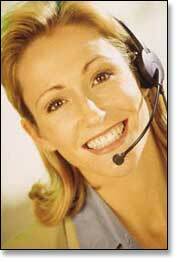 Our helpful staff can assist you through e-mail as well. You can contact us by writing to info@padrinolimousine.com; or simply fill out the form below. You will receive a prompt, curteous reply within 24 hours. If you would like to receive some information about us in the mail, please make sure you fill out your address information.